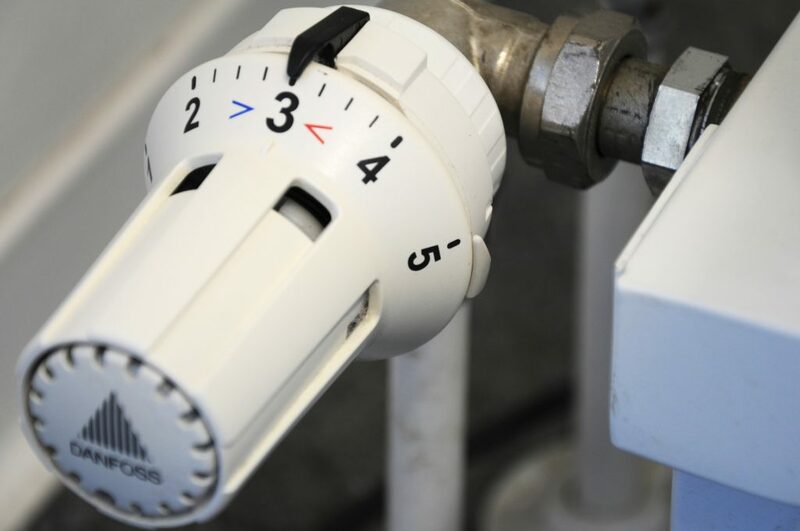 Proper air temperature plays a vital role in the comfort of everyday homes and offices. Nowadays most people have the luxury of driving and working in air conditioned spaces, and it’s becoming more of an expectation to have efficient and reliable cooling within the home environment as well. After all, who can really sleep, socialize, relax, work, or eat comfortably in a sweltering hot home in the heat of a California summer? We are fortunate to be located to the coast where it doesn't reach the temperatures of many inland areas but even out here summers do occasionally get warm. We are here to recommend and install the best air conditioning system for your home or business. When considering a proper A/C system for your home there are two main considerations: temperature and particulates. We service and install only the best cooling systems on the market including Trane maintaining energy efficiency to keep your energy bills low. 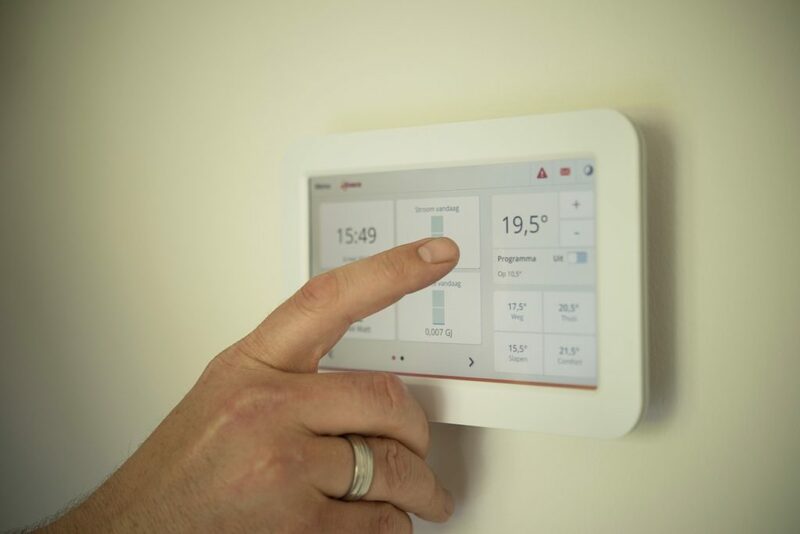 Many models now are equipped for smart technology which gives you more control by remotely permitting you to manage the temperature of your home. California weather is constantly changing. We’re lucky to have four relatively mild seasons, but with changing seasons come changing temperatures within your home. Our air conditioning systems are controlled to allow for maximum comfort, but also for best preservation of your home materials. When choosing a system that is best for your home you must consider the system’s ability to clean the air from allergens or other particulates in the air. Without effective cleansing of the air particulates, the particles will continue to be circulated throughout the home, often increasing sensitivity to an allergen. 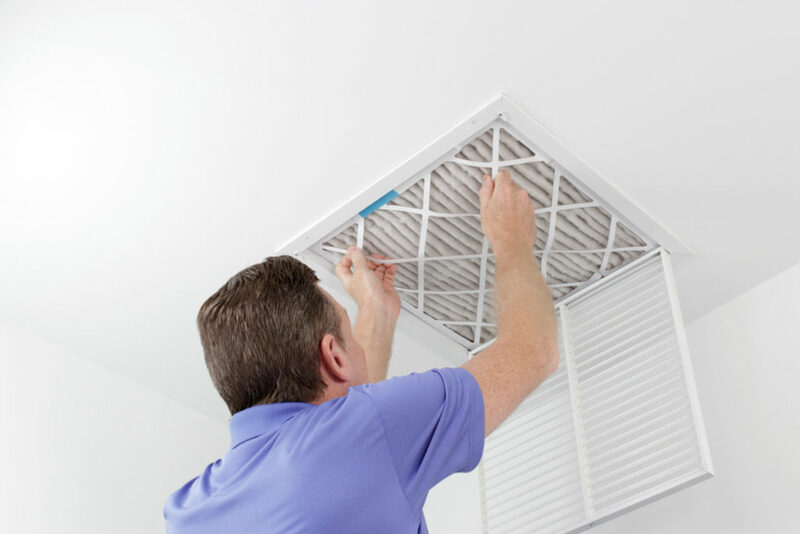 By properly changing a filter you’ll be able to effectively clean the air in your home, and reduce unwanted particles from continued circulation. According to the EPA, indoor air pollution is one of the top five urgent environmental risks to public health today! Please call us to schedule a visit.